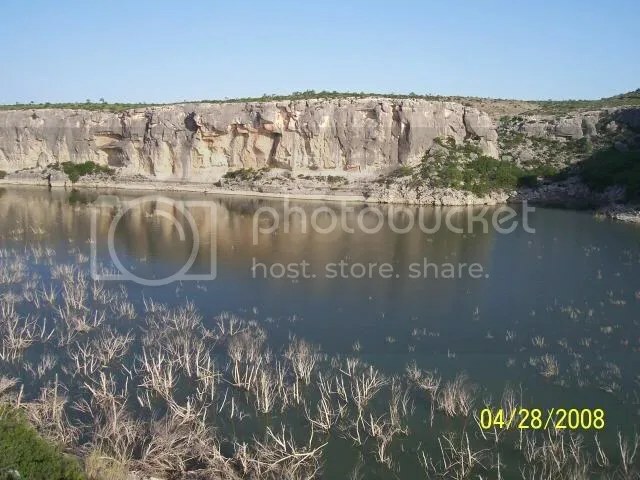 A recent post on the Houston Climbers Meetup group says a couple people might be purchasing Paradise on the Brazos with the intent to reopen to all outdoor activities, including climbing. I’m hoping this is true. 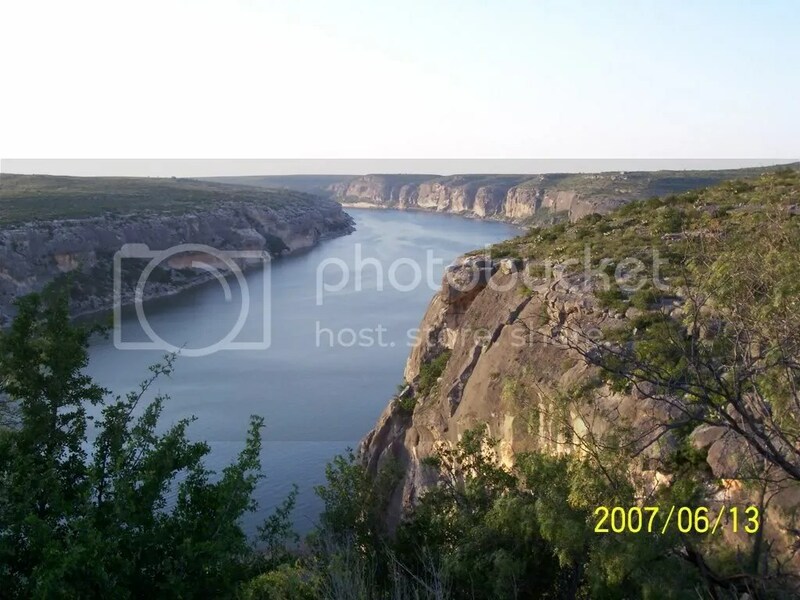 POTB isn’t the most amazing climbing in Texas, but its exponentially better than the other closest rock climbing, Mineral Wells. A hearty congratulations to the Central Texas Mountaineers who are the recipients of the 2008 Adopt-a-Crag of the Year Award from the Access Fund. The Cen-Tex folks work really hard at taking care of their crags, working with local government and community leaders to ensure that access is enjoyed by all. A video from the Southeast Climber’s Coalition about gaining access to private property courtesy of the Abilene climbers.